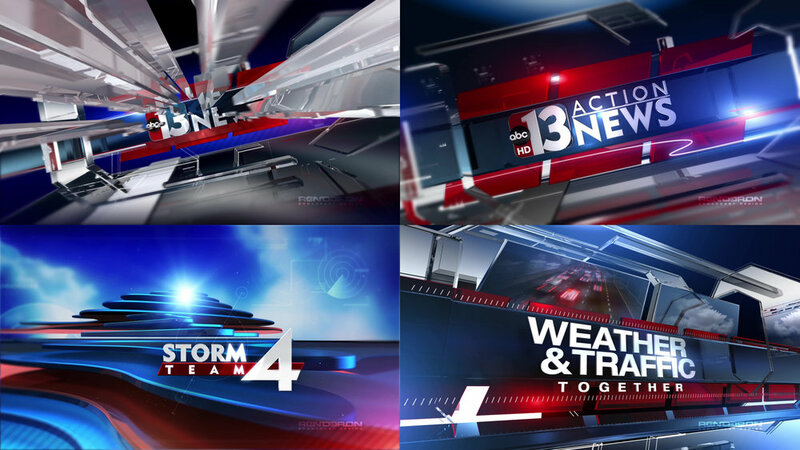 Renderon completed a full HD group package for Journal Broadcast Group. The full HD package was programmed and designed to work with the Vizrt graphics system. Renderon also included a corporate logo branding animation for Journal.